Most of us experience, or have experienced acne and/or blemishes. 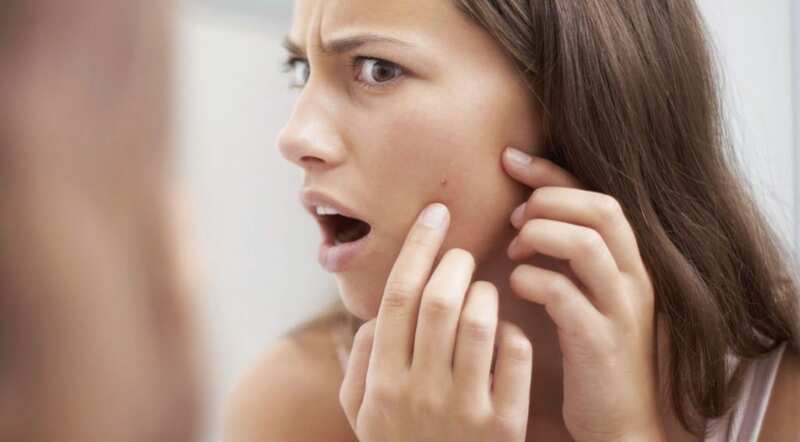 There are tonnes of products and natural remedies out there to help the blemishes topically, but you can help prevent them from the inside also. And prevention is better than cure. These 12 foods encourage a clear, vibrant complexion while nourishing and strengthening your body at the same time. The great news is they are all available at your local grocery store. CC’s like quiona, brown rice, barley and beans are packed full of goodness and energy. It’s important not that we steer clear of carbohydrates, but that we choose the healthier ones. Processed carbohydrates like white flour can increase inflammations within the body leading to acne flair-ups. For more information on complex carbohydrates and some great recipes on how to incorporate them into your meals visit One Green Planet. Chia seeds are every beauty gurus secret. Mix them with your morning cereal, sprinkle them over salad, blend them with your smoothie, have it on your cream cheese bagel, add it to a protein bar recipe or baked onto muffins. These little wonders are packed full of omega-3 fatty acids which help maintain cell membranes, protecting the skin and providing hydration. Walnuts and oily fish like salmon or tuna are also a good source of omega-3 fatty acids. 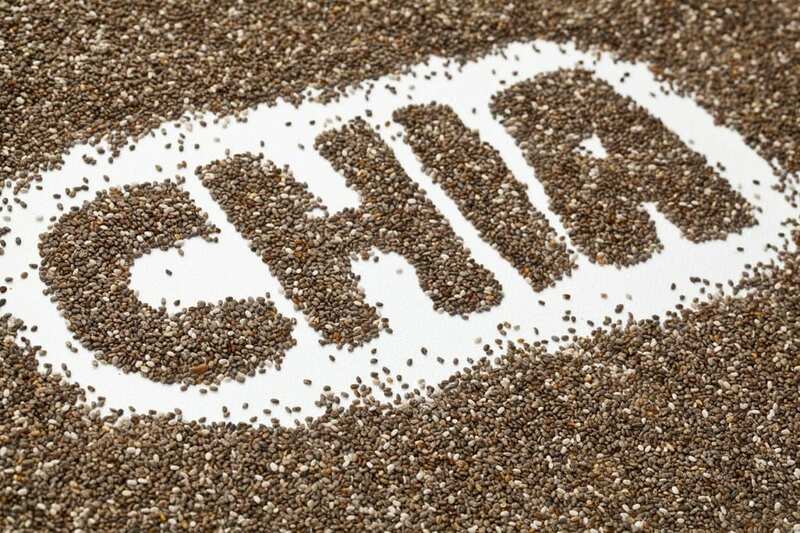 For some truly yummy recipes, and more information on why you should add chia seeds to your daily diet visit Huffington Post. Packed full of the skins favourite vitamin – E! One of the most powerful antioxidants out there. By neutralising free radicals (the skins enemy) and preventing cellular damage from occurring, Vitamin E is basically an attack and defence system preventing premature ageing. It’s also a potent force in helping you attain a clear complexion. For a more in-depth scientific explanation on it all, visit How Stuff Works. 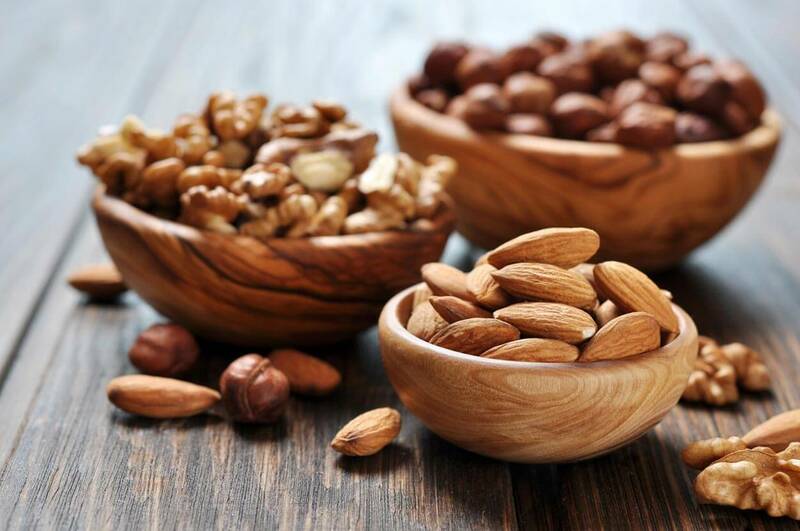 Another intense source of Vitamin E and so many other goodies, it’s one of the healthiest foods out there and great for helping you towards a clear complexion. 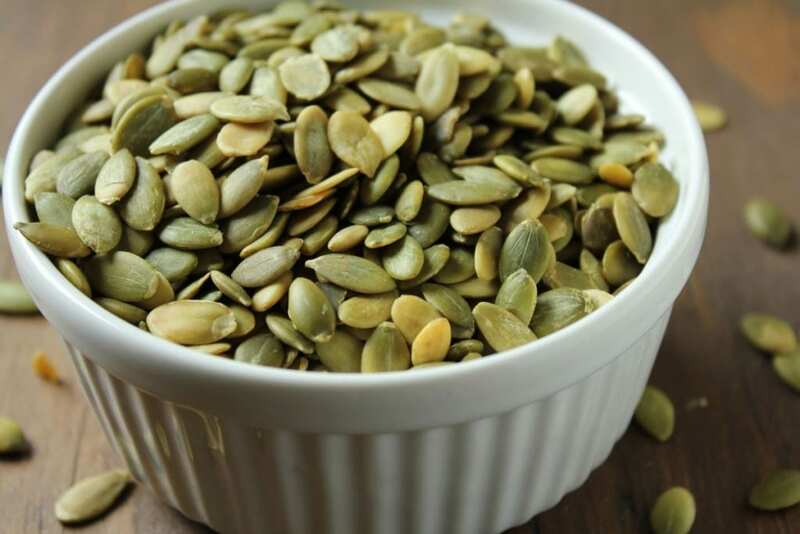 Delicious with salads or sprinkled over savoury baked goods. A handful with your favourite dried fruits and nuts makes for a fantastic hunger-suppressing snack. 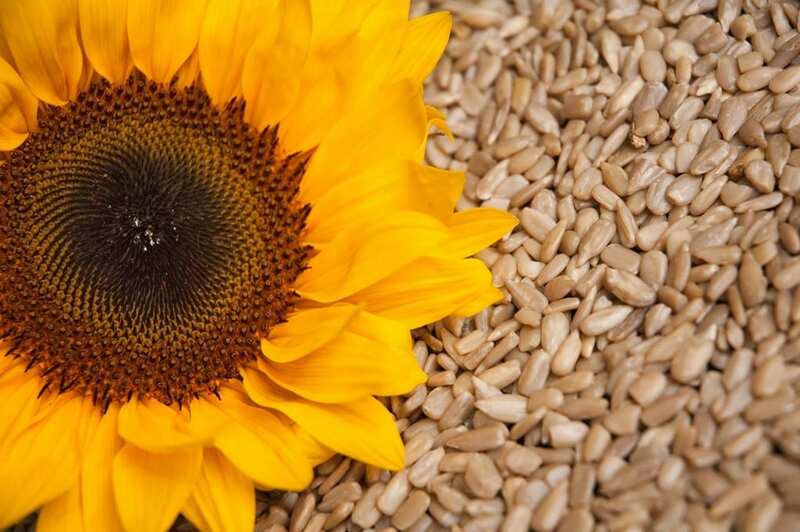 Sunflower seeds are also a rich source of magnesium which helps the body metabolise other important skin nutrients such as fatty acids and proteins. 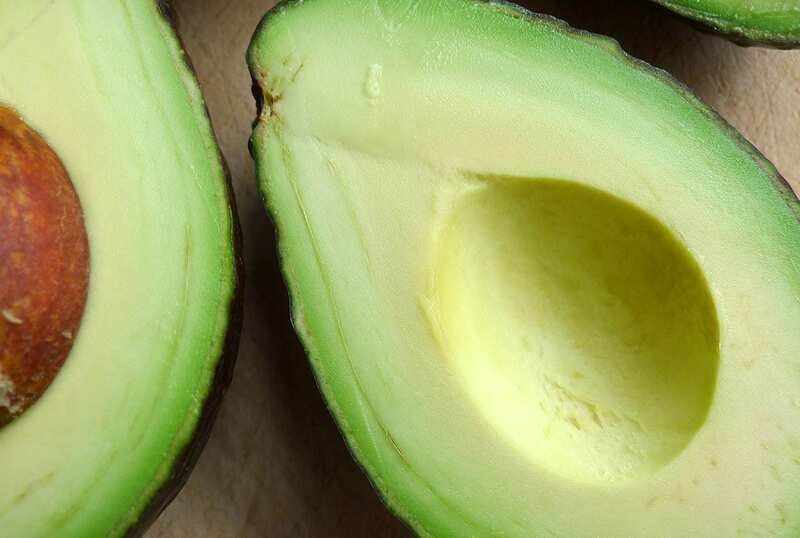 Rightly known as a superfood, avocados really have it all. Packed with antioxidants, vitamin C, vitamin E and omega fatty acids it’s fit to use directly on the skin but much more effective when ingested! A ripe avocado, cut in half with the stone removed leaves a perfect semi-spherical indent. Fill it with a tuna mix, prawn cocktail, poached egg with hollandaise sauce or chopped tomato and bacon. You can really get creative and it looks pretty too! Or eat it straight up with a bit of fresh lemon juice and salt and pepper, delicious! Fresh orange juice tastes great, is extremely hydrating and packed with vitamin C, another powerful antioxidant. 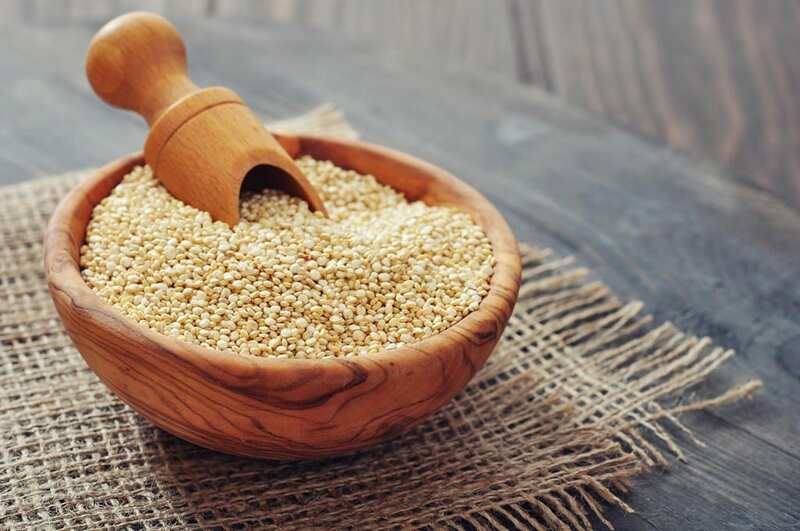 Not only does this vitamin boost our immune systems from within, It also helps create collagen, giving the skin it’s elasticity and preventing sagging which causes wrinkles. Dark berries, including chokeberries, elderberries, blueberries, blackberries, raspberries, strawberries and cranberries are full of antioxidants. They are so packed with antioxidants in fact, that they surpass the concentrations found in all other fruits and vegetables. With being high in fibre and vitamins alike, they are great for cleansing your system while nourishing it at the same time. 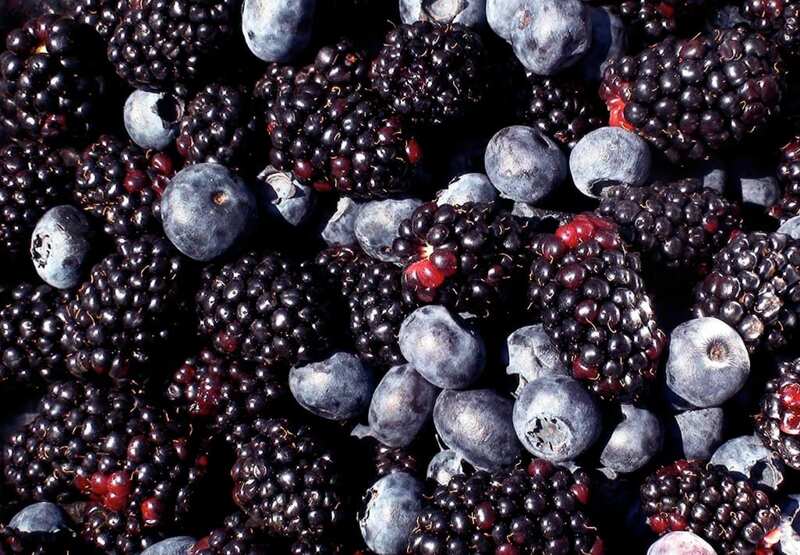 If you struggle with acne, upping you berry game could really make a difference. Tea anyone? 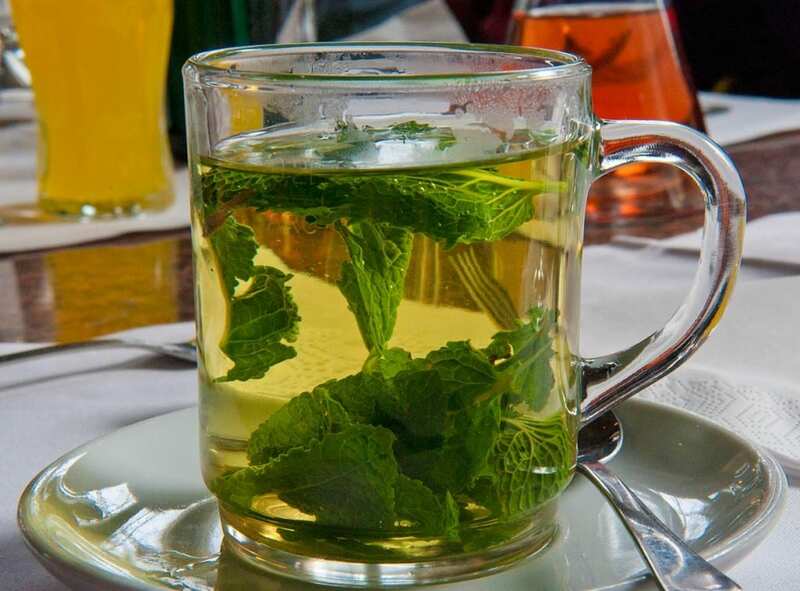 A steaming mug of peppermint tea morning and evening is a wonderful way of starting and ending your day. Peppermint has calming, cleansing, disinfecting and healing properties. It’s also a known reliever of stress – a common acne aggravator. It’s used to treat headaches, aid digestion, clear sinuses and topically on the skin to clear pores. You might notice it’s use in a lot of cleansers, face masks and of course toothpaste! High in zinc, vitamin E, magnesium, iron, potassium and selenium to name but a few nutrients beneficial for the skin. Selenium is a key factor when it comes to clearing up acne from the inside out as it helps to actively increase the number of white blood cells in the body, strengthening their power of infection fighting. As it turns out, many acne sufferers are deficient in zinc, and when they start incorporating more into their diet, their acne improves. Zinc is also a highly utilised ingredient for popular acne-fighting face washes and spot creams. 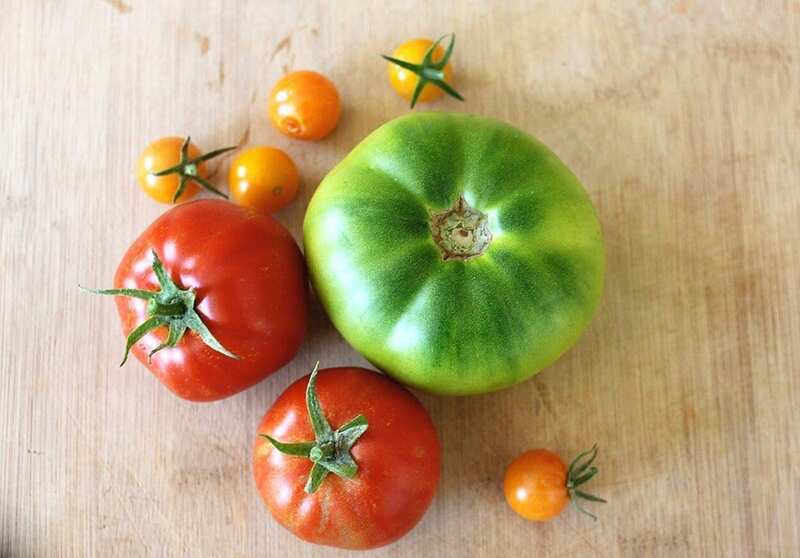 Rich in vitamin C and contains lycopene. Lycopene is responsible for giving tomatoes their bright red colour and improves our skin cellular function. It is a protective powerful antioxidant which shields the skin from UV damage and keeps skin looking young and taut. 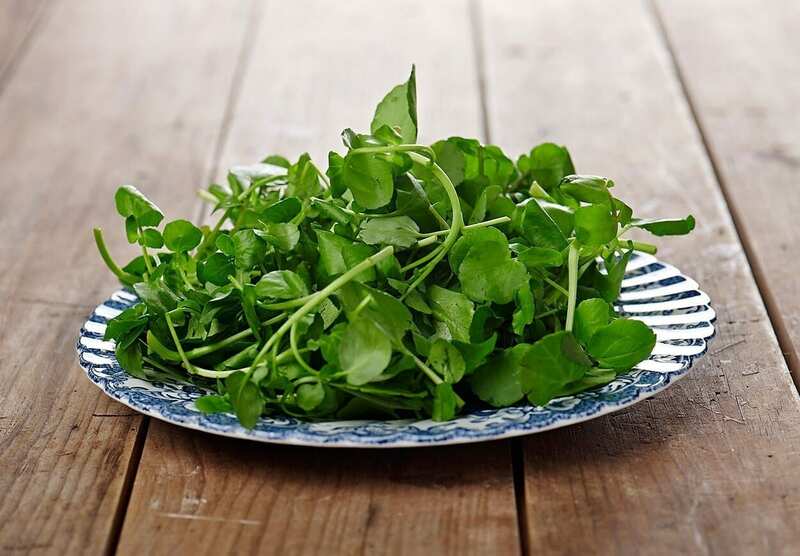 Watercress is full of antioxidants, carotene, potassium and manganese. All of which are vital minerals for healthy skin. Manganese is essential for nutrient absorption within the body, as well as wound healing and bone development. 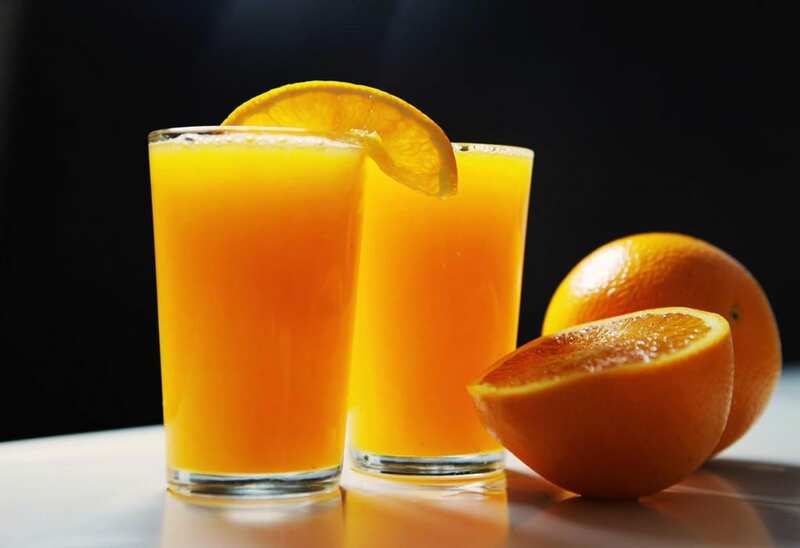 Carotene is converted into vitamin A in the body and plays a massive role in the skins overall health. The vitamin is also responsible for ensuring proper function of the immune system. You might recognise the word carotene is similar to carrots, the vegetable. It’s what gives the carrots their orange pigment, their name, and is known popularly for good eye health and vision. The purple roots which are popularly enjoyed as a freshly blended juice or a healthier option for desert, contain amazing skin clearing properties. 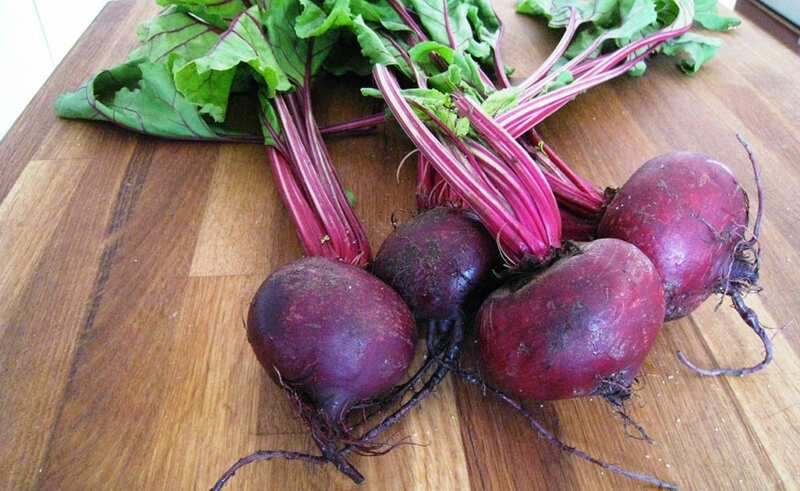 They are high in vitamin E, vitamin A, magnesium, potassium, calcium and sodium. Combined, these minerals and nutrients make for one hell of a cleansing formula. Try juicing carrots, beetroots, celery, ginger and apples for the healthiest and tastiest juice in the world, just perfect to start off your day with. If you are interested in Nutrition, why not get qualified? The School of Natural Health Sciences offers a Diploma in Holistic Nutrition. Or if you’re interested in skincare, they offer a great course for making your own natural skincare products – Holistic Skincare Products. All courses carry internationally recognised qualifications and you can study from the comfort of your own home. Check out the full range of over 50 Holistic Therapy Courses.